Hublot has their brand all over the 2018 FIFA World Cup, and that influence is seen in the amount of soccer sponsorships tied to the Swiss luxury watchmaker. 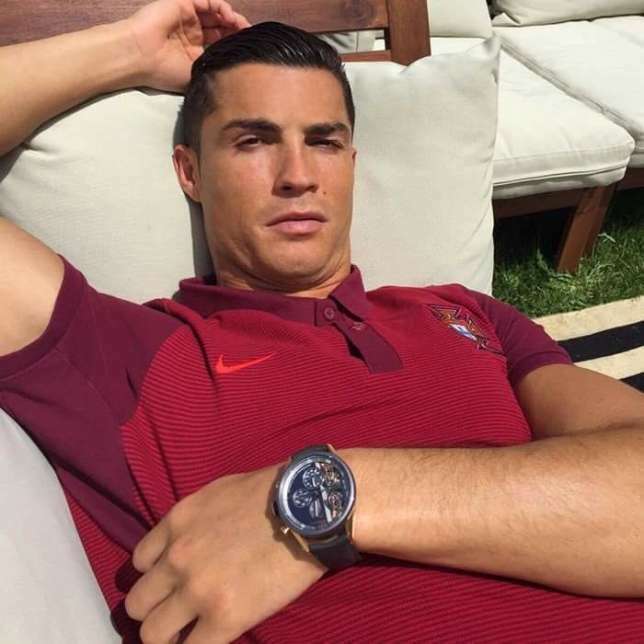 But, they are not the only watch soccer players adorn, so we decided to compile a starting 11 of watch-wearing World Cup stars. 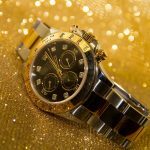 The 11 is balanced with star players and up and comers, and it features some of the biggest names in the luxury watch world. We’ll start with the brightest of the stars with our three attacking forwards: Lionel Messi, Cristiano Ronaldo and Neymar. Our starting striker Cristiano Ronaldo is known to be one of the flashiest players both on and off the pitch. His jet-setting lifestyle makes him a perennial tabloid feature. Also, his athletic ability has netted him copious brand deals. His goal-scoring prowess is complimented by his much-photographed Tag Heuer brand campaign, a partnership the Swiss company relished. Neymar is Brazil’s starlet and he will be hoping his country isn’t embarrassed as badly as they were after a 7-1 loss to Germany on home soil in the 2014 World Cup. Neymar is a brand ambassador for Gaga Milano, and his Instagram is home to pictures featuring boxes of expensive and luxurious watches. Luxury and Neymar go hand in hand after the winger was purchased by Paris Saint Germain for an astonishing world record transfer fee of €222 million ($263 million). Argentina’s Lionel Messi is arguably the sport’s greatest player ever, but he has yet to win the game’s biggest honor – the World Cup. Argentina made it all the way to the 2014 World Cup championship game but faltered and lost to Germany. Not to be outdone by his attacking counterparts, Leo has a collection of watches with Swiss luxury brand Audemars Piguet. 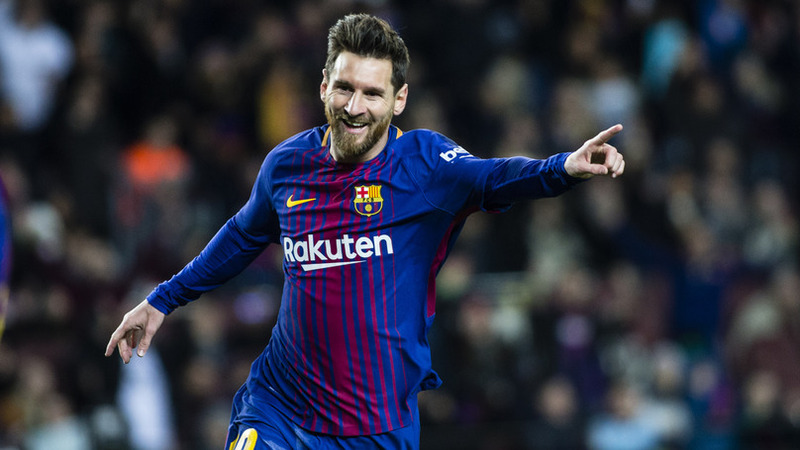 The watchmaker’s Royal Oak Leo Messi watch is currently not for sale on the official Audemars Piguet website, but resellers are abundant for the much sought after exclusive Leo Messi collection. Our midfield is quite attacking but assembling a team of watch wearing soccer players requires an adequate amount of attacking flair. Our four midfielders combine big game players with fashionable watch sponsorships and stories. Shinji Kagawa is Japan’s talisman, and the Samurai Blue will count on match-winning performances from the classy midfielder. Kagawa has been a brand ambassador for Tag Heuer since 2016 and partnered with the watchmaker to raise money for Kumamoto children. Our next midfield inclusion is one of the best playmakers in the world. And in this team, he’ll be spraying deadly passes to goal-scoring stars. Mesut Ozil is a key player for Germany and his club Arsenal. Ozil purchased a Rolex “Invincibles” at an Arsenal charity event in May. The slick watch was made in collaboration with Rolex and Arsenal legend Thierry Henry to commemorate Arsenal’s unbeaten 2003-2004 Premier League Season. Ozil is also a brand ambassador for the elegant watchmaker Cyrus. 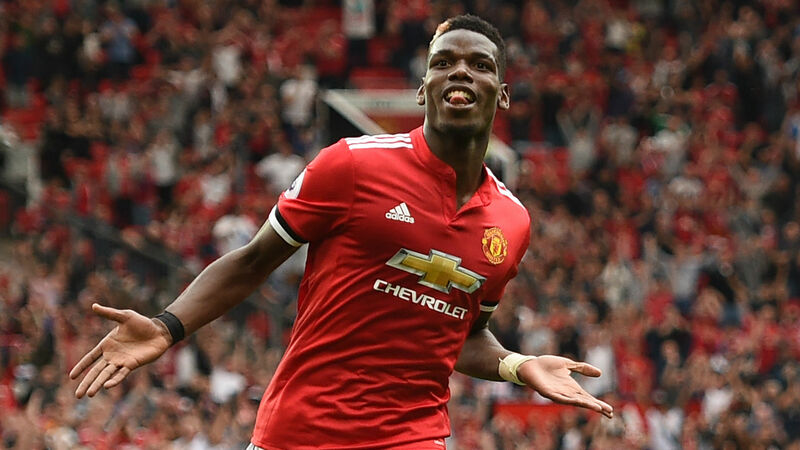 Paul Pogba became one of the most expensive players of all time when he transferred to current teams. To where? He went to team Manchester United for over $100 million. However, Pogba did not want his former club and teammates to come away empty-handed when he left Italian side Juventus for England. The French midfielder gifted Rolex watches to former teammates, coaches, doctors and other staff at Juventus. The Frenchman brings Rolex flair and sturdy defending abilities to this fearsome lineup. It is only fitting that we include a Swiss international in our team linking soccer and watches, right? So Xherdan Shaqiri has to make the cut. While the wide man may be diminutive, he uses his strength and speed to blow by top level defenders on a regular basis. 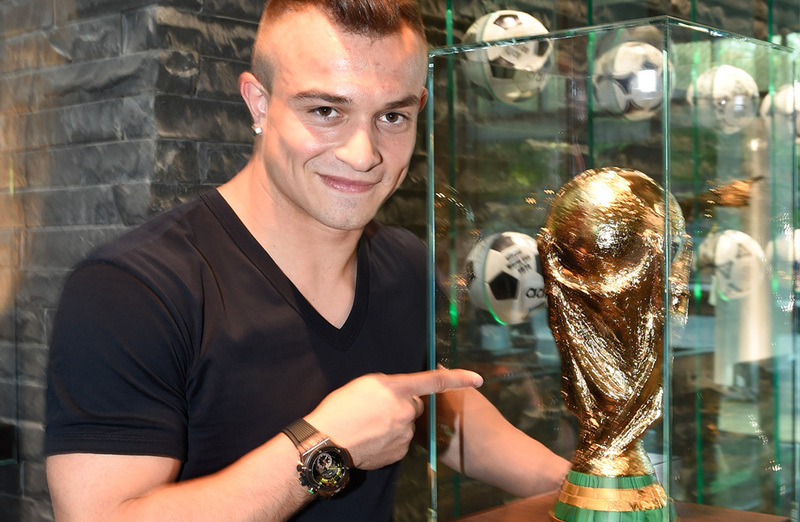 Shaqiri has been partnered with official World Cup watch sponsor Hublot in the past. He will hope to replicate his stellar performances from the 2014 World Cup in this year’s edition. As most premier players and brand ambassadors play further up the pitch we opted for a three back formation to accommodate more attacking prowess. But the three we picked are at the top of their game and provide a stalwart defense for this team. Mats Hummels is a rock at the back of one of the best defenses in the world. Hummels will lead the backline as Germany hope to repeat as champions in the 2018 World Cup. Another Tag Heuer ambassador, the Swiss watchmaker has influenced the beautiful game and finds itself multiple times in this eleven. 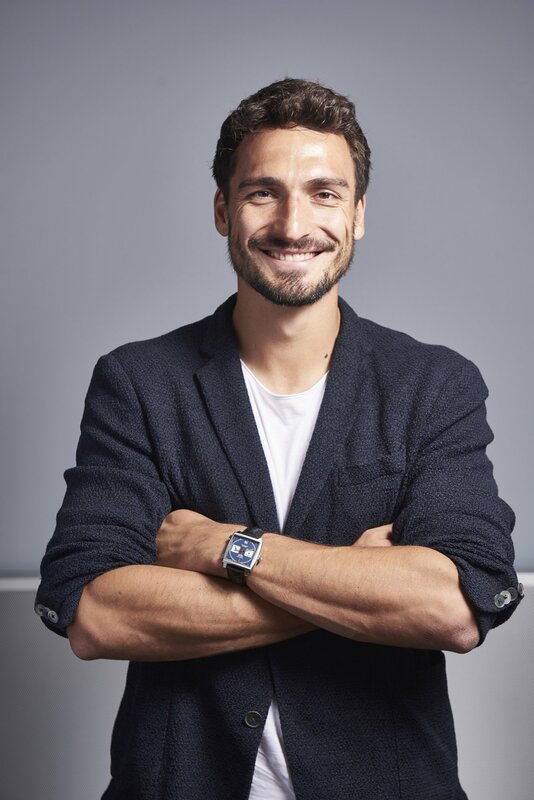 Not only does Tag Heuer sponsor Mats Hummels, but they are also the official timekeeper of the German Bundesliga. Antonio Rudiger and Gary Cahill are teammates at Chelsea. But they may face off against each other as they play for Germany and England, respectively. Both are experienced central defenders and will be vying for game time in top European teams. 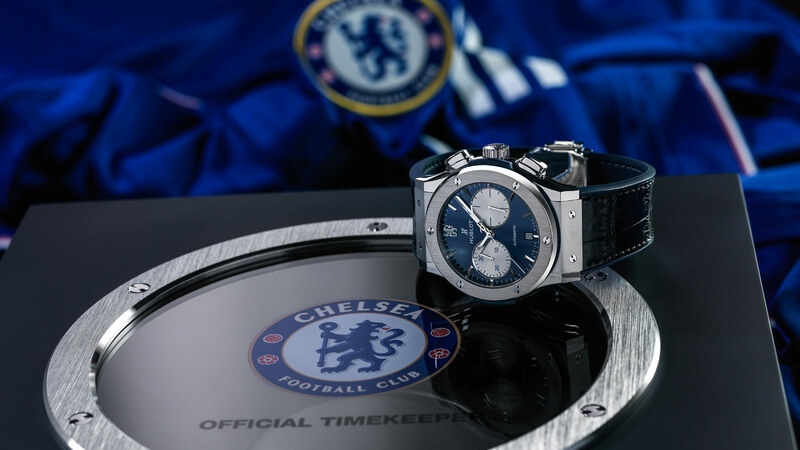 Their club team Chelsea is partnered with Hublot. 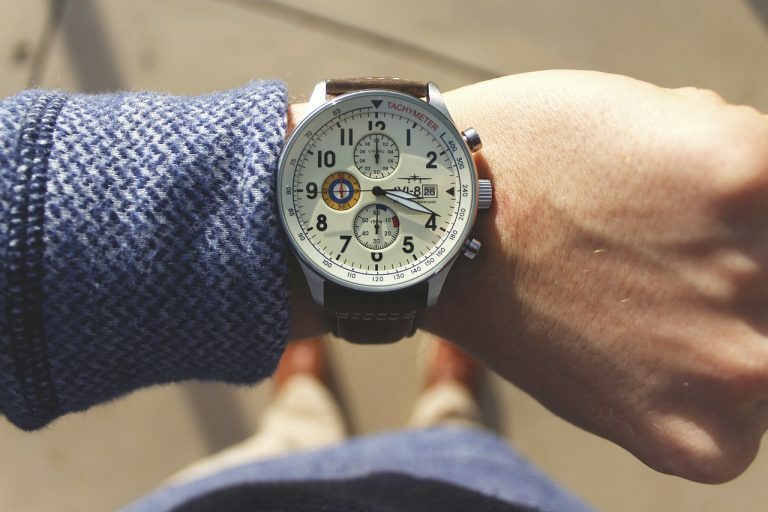 Multiple Chelsea watch designs have been released as part of the partnership. 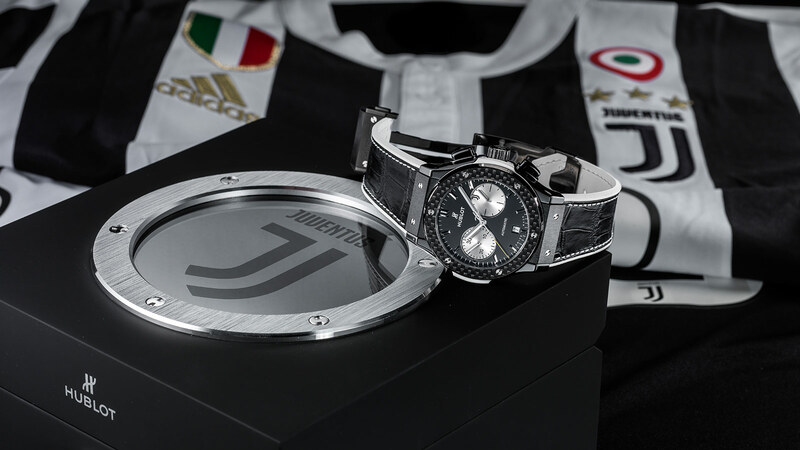 Similar to Chelsea, Juventus also has a timekeeping partnership with Hublot. Not only has Hublot become a premier watch sponsor for international football, but they have also focused on club football. Hublot released a chronograph dedicated to the historic Italian club. 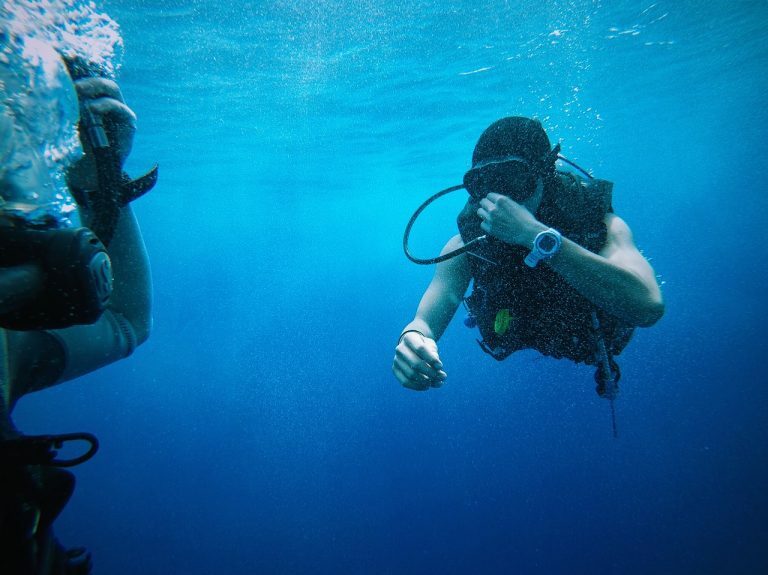 Our goalie, Wojtek Szczęsny suits up for Juventus. He will also be the number one keeper for Poland at this World Cup. The shot-stopper will play a vital role for country.